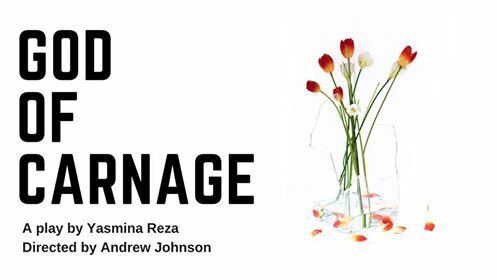 Winner of the 2009 Tony Award for Best Play, God of Carnage invites us to an evening get-together of two couples who have agreed to discuss a playground incident between their twelve-year-old children. Alan's and Annette’s son has struck Michael's and Veronica’s son in the face with a stick, and the four of them have decided that the civil thing to do is resolve it amicably like adults. But as the night wears on and drinks are imbibed, the polite veneer breaks down. This high-energy farce casts a side-long glance at the masks of social courtesy we wear and takes a healthy and hilarious look at the darker stuff lurking beneath. Could it be we aren't as civilized as we think we are? Click here for directions and public transport information.